alike—our print management solutions are full circle. 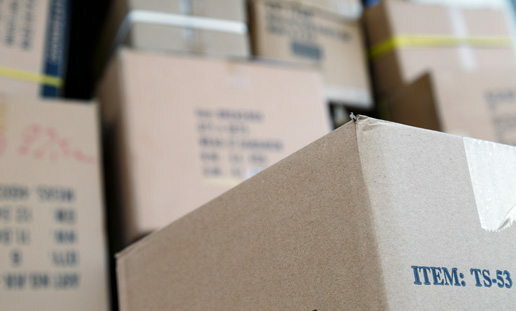 Save office space, turnaround time, and money with our inventory storage services. We will print your frequently used materials in larger quantities, store them here on-site in our secure climate controlled warehouse and fulfill them as instructed. We believe in complete transparency, so you can access your inventory at any time via our online system. Our online system also gives you the ability to pull reports by user, location, or item at any time. And of course, all of your items are insured. Commercial and digital printing far exceeds ink on paper. As your cache of collateral grows, Master Print’s Fulfillment division can help. 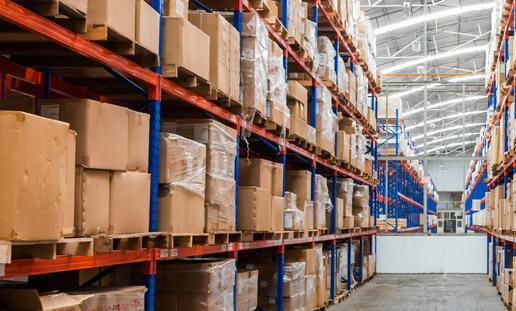 We systematically pick and pack orders that include inventoried, on-demand, and even 3rd party provided items. Whether you need us to distribute one kit or thousands, we have you covered. And you can follow your shipments with tracking numbers, ensuring you are always in control. Local. National. International. 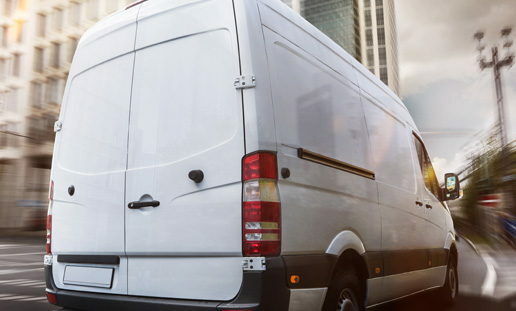 If you are local to the Metro Area and look out your window now—you just might see one of the many vehicles in our fleet that make daily deliveries! We also service clients outside of the region and even the country, utilizing FedEx and UPS services to get your materials where they need to go.